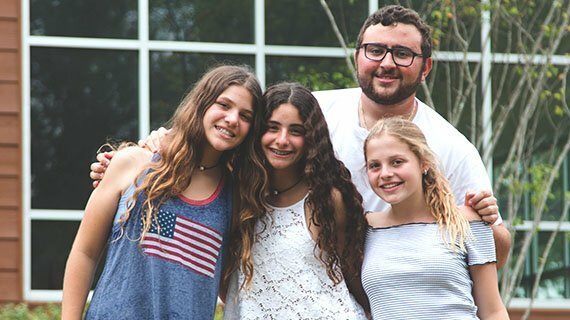 Tikkun aims to offer our campers a continued experience at Camp Judaea based on a combination of leadership training and community service. 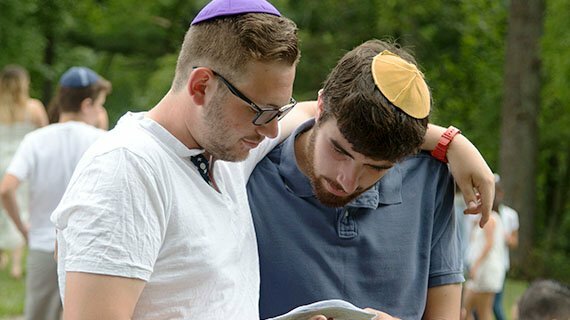 Tikkun Olam, repairing the world, is a value that we practice at camp and hope to instill in our chanichim and tsevet. This program will be an opportunity to apply this practice and provide experience that will help participants emerge as leaders and dugma’ot ishiot (role models) — and eventually great madrichim at CJ. We are thrilled to pilot this program with our campers’ TY summer in mind. Tikkun will begin on July 18th, after the completion of Tel Yehudah’s first session. 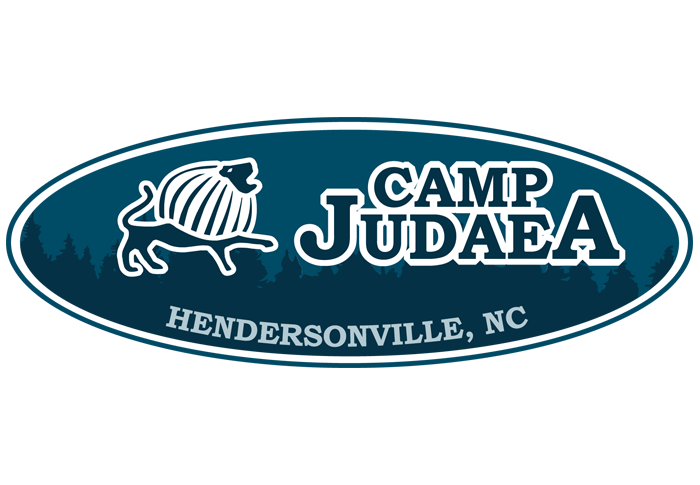 Campers are not required to attend Tel Yehudah to attend this program. 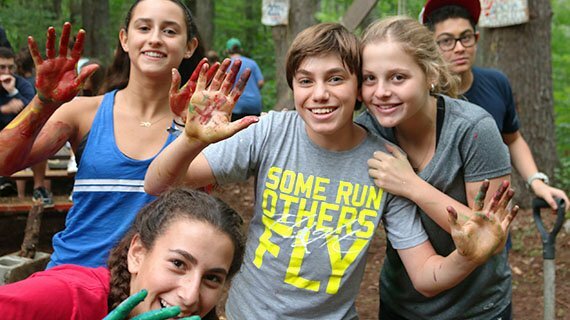 Tikkun will include service learning, leadership development, and time to enjoy being a camper at CJ! A program highlight will be a trip to Columbia, SC for a six-day service learning mission. 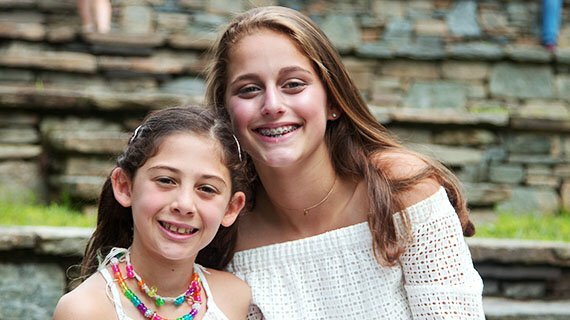 Our campers will be working with Saint Bernard Project (SBP), a non-profit organization committed to natural disaster relief and rebuilding. SBP has been in Columbia, SC since October 2015 aiding families who were affected by severe floods. To date, SBP has restored over 50 homes and still has a waiting list of close to 1000 families. 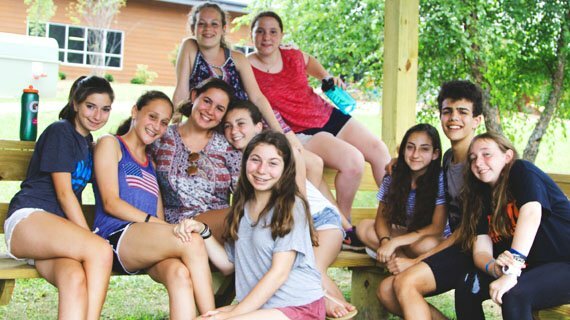 During their stay in Columbia, campers and staff will be staying in dorm rooms at the University of South Carolina and enjoying kosher meals prepared in cooperation with Beth Shalom Synagogue. We are still finalizing additional details for this trip and working with partner organizations in the Columbia area to explore additional recreational and educational activities for that week. Campers will be engaging in community service a total of 40 hours over the course of the program. Certificates of community service hours completed will be presented to campers at the end of the program. July 18-July 21 Group bonding, pre-trip preparation, preparing Friday afternoon and Saturday activities for the rest of camp, preparing proposals for legacy projects to be completed during the last week of camp. July 22-July 27 Volunteering on site in Columbia, SC with the St. Bernard Project. Housing will be in dorm rooms at the University of South Carolina. Kosher dinners will be eaten at Beth Shalom Synagogue.